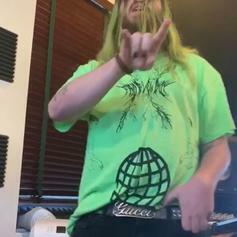 Lil Aaron Drops Off His New Track "Studded Gucci Belt"
Lil Aaron flips an emo classic for his new track "Studded Gucci Belt." Lil Aaron & Lil West Get Together On "Followback"
Lil Aaron recruits Lil West for a highlight off his latest project. 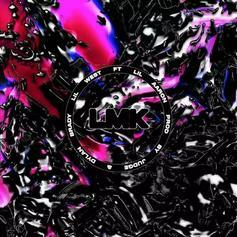 On "LMK," Lil West isn't ready to settle down, both musically and romantically. 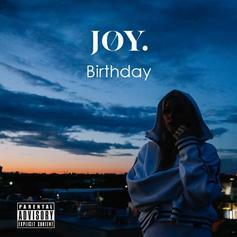 Singer JOY. 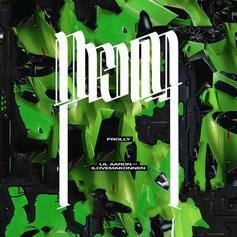 connects with Lil Aaron. 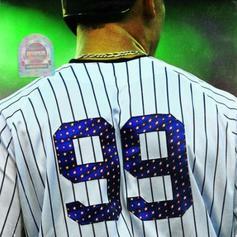 Listen to a big collaboration from producer Ryan Jacob. 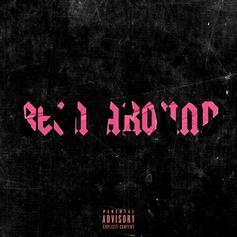 Lil Aaron links up with iLoveMakonnen on "Prolly." 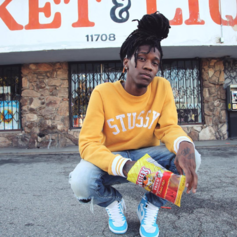 Broderick Batts enlists Lil Aaron for a remix of "SheDGAF." 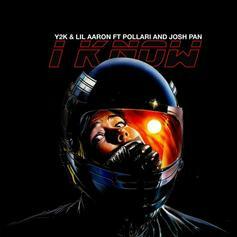 Y2K, Lil Aaron, Pollàri, josh pan team up on "I Know". 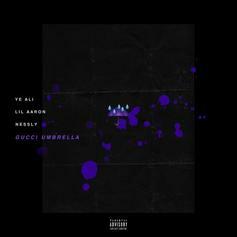 Listen to newcomer Ye Ali's "Gucci Umbrella."